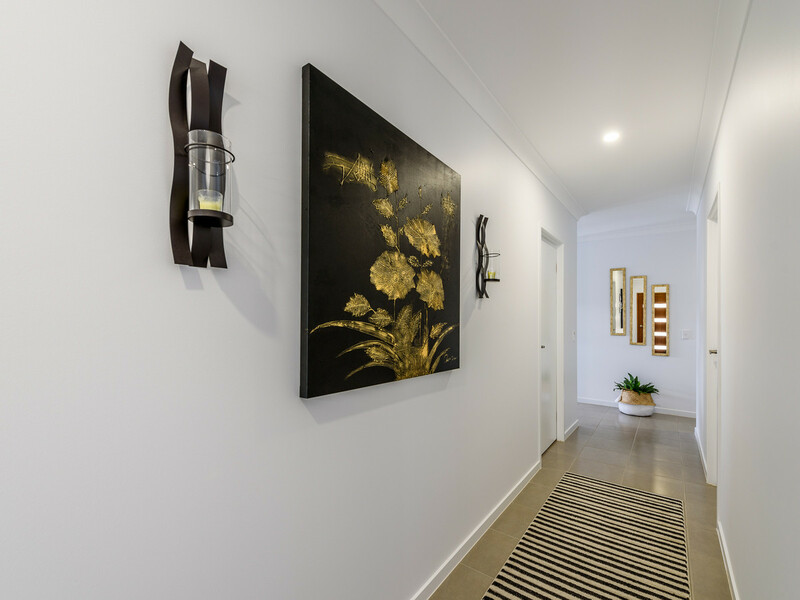 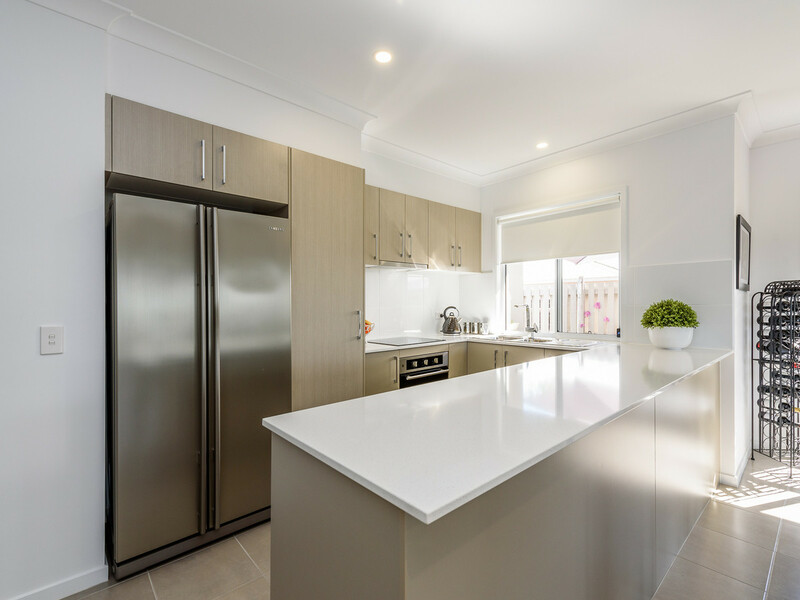 This home will win your heart – boutique block of ten homes, Hampton-style bungalow, decorated in modern beige and white tones plus absolutely stunning presentation. 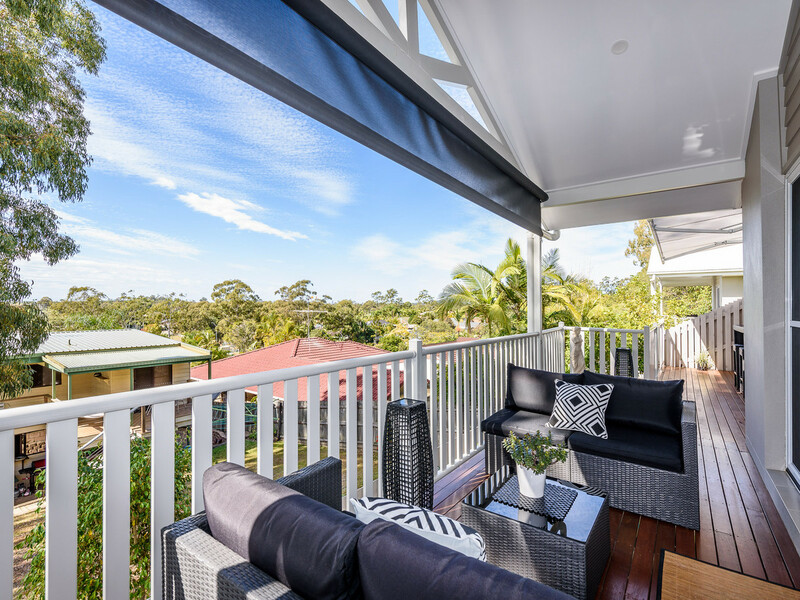 Panoramic views and breezes further complement the home with its super-modern covered entertainment area with extendable living areas. 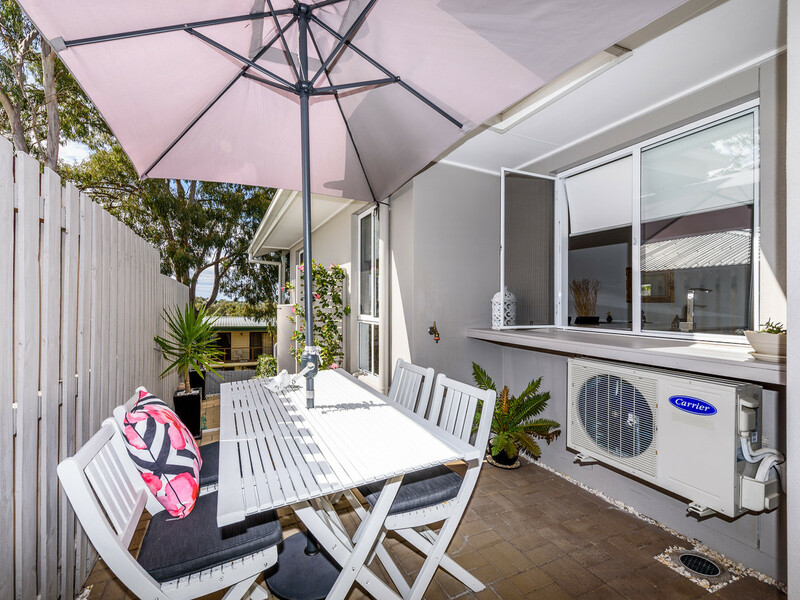 This near new, spacious 3 bedroom home offers stylish contemporary living with high ceilings, alfresco area, private yard, double lock-up garage and reverse cycle air-conditioning. 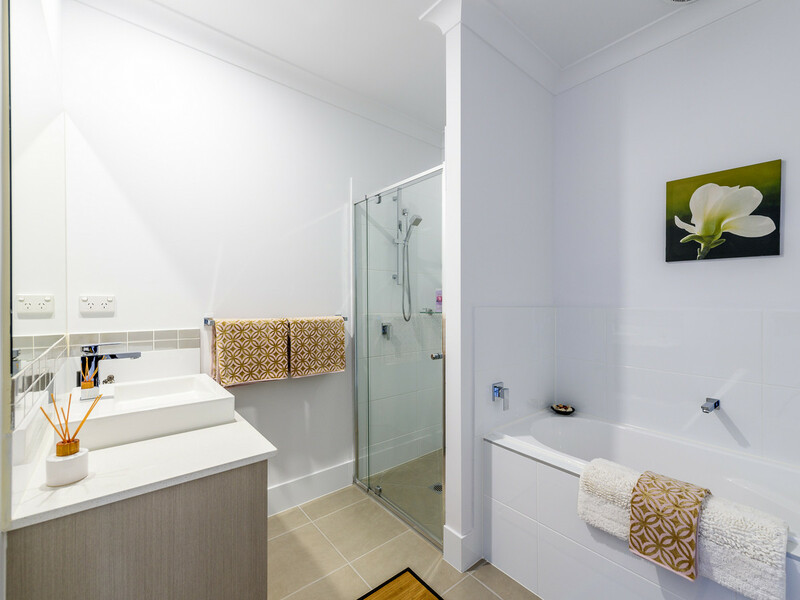 The home is appointed with high quality appliances and stone bench tops. 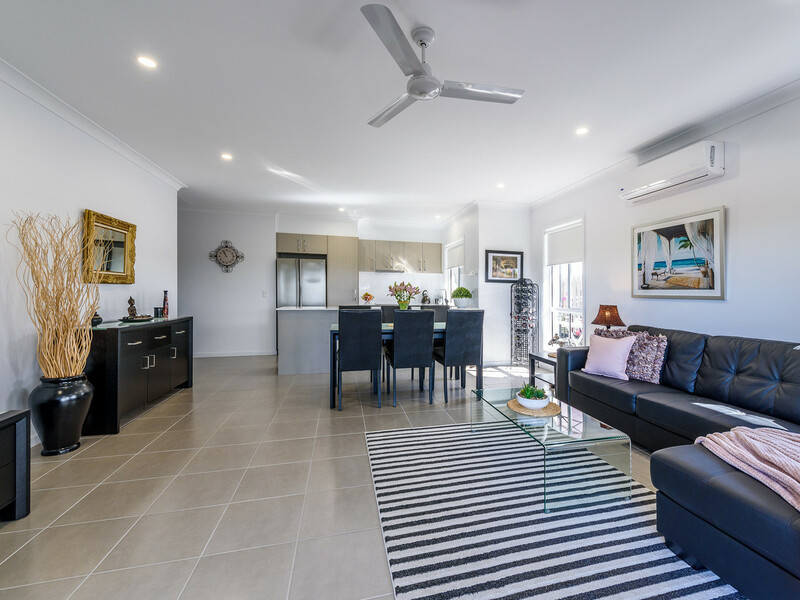 The open plan layout is cleverly designed to maximise space and light. 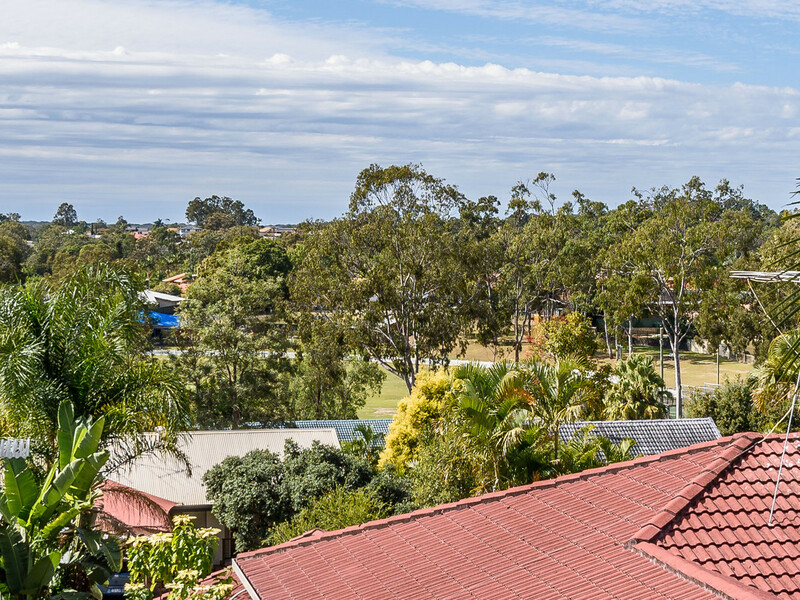 This property is situated in a fabulous private enclave at the very heart of the northern end of the Gold Coast in the beautiful, fully residential estate of Helensvale with a low body corporate of $24 per week. 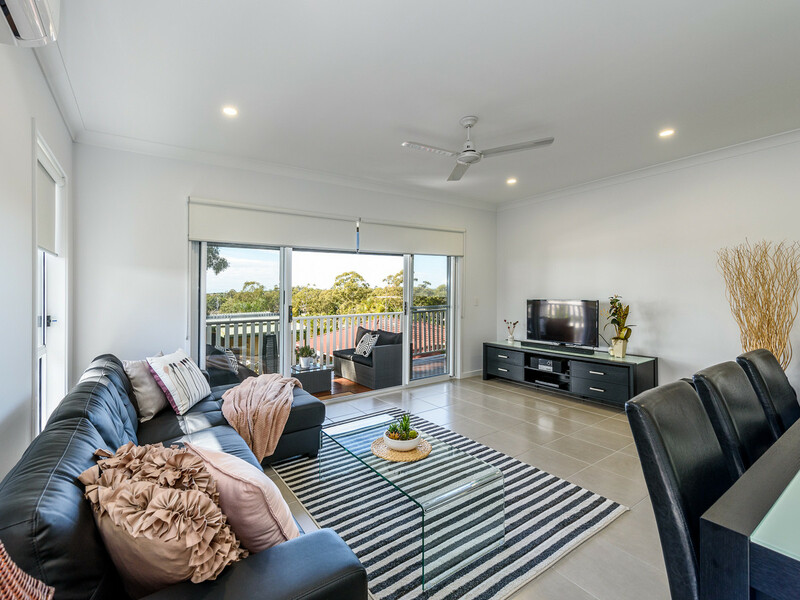 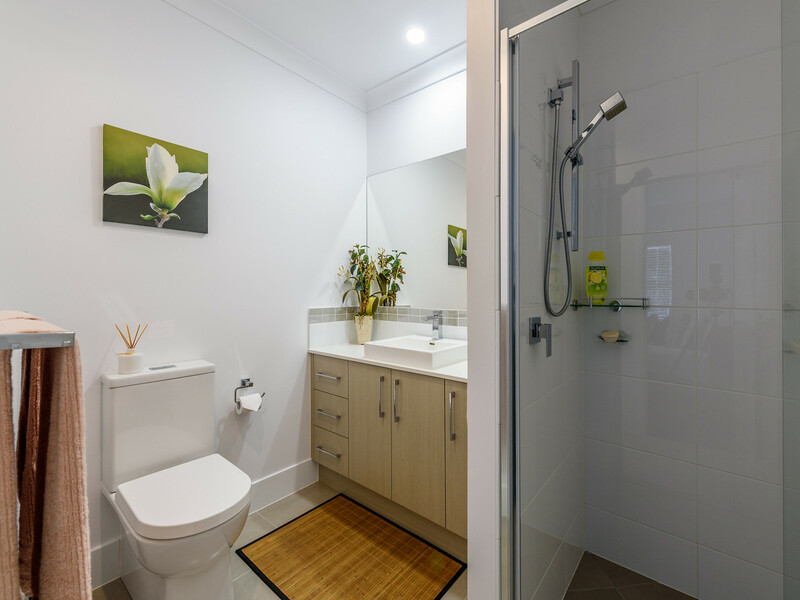 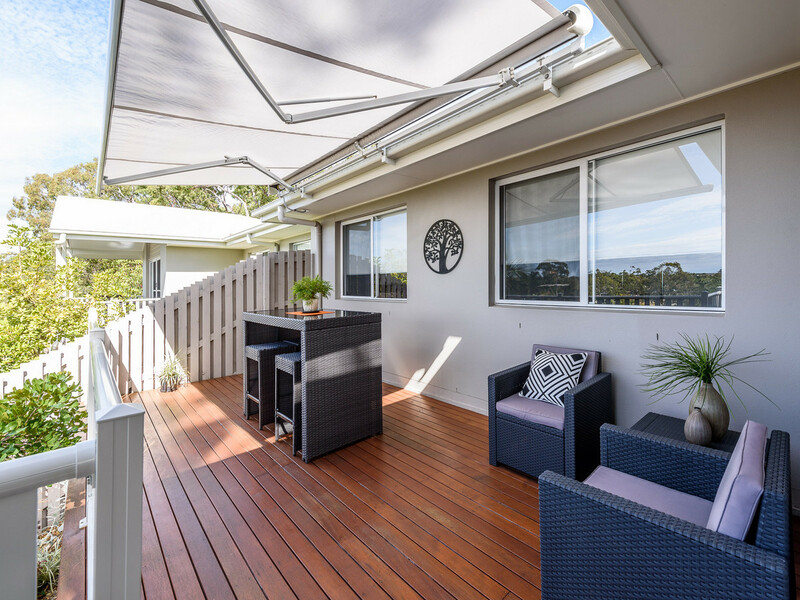 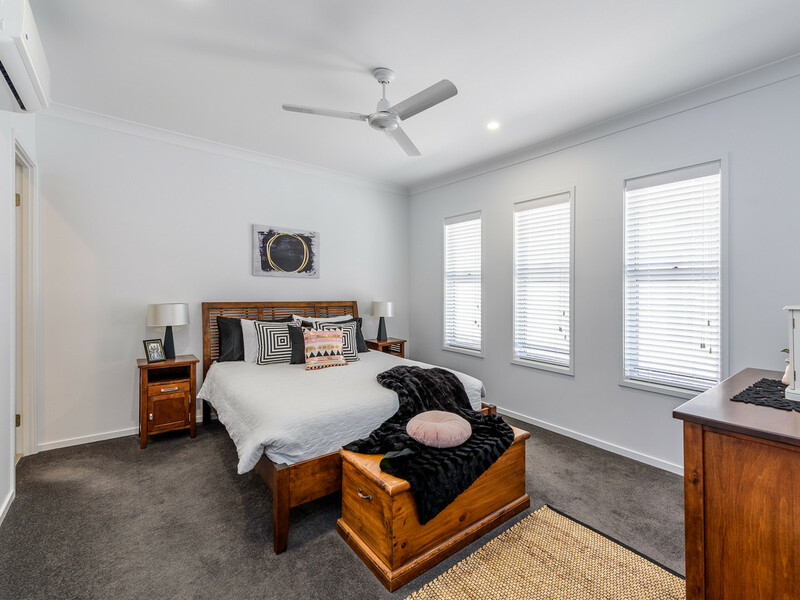 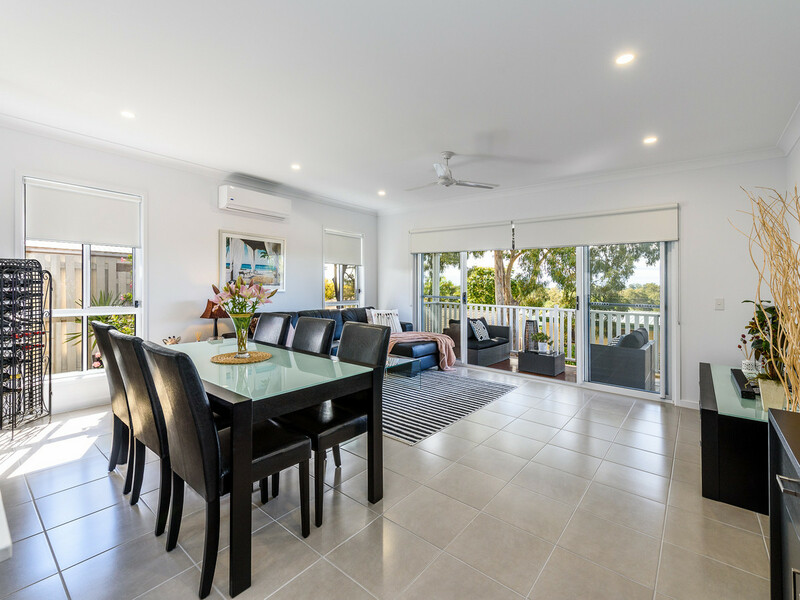 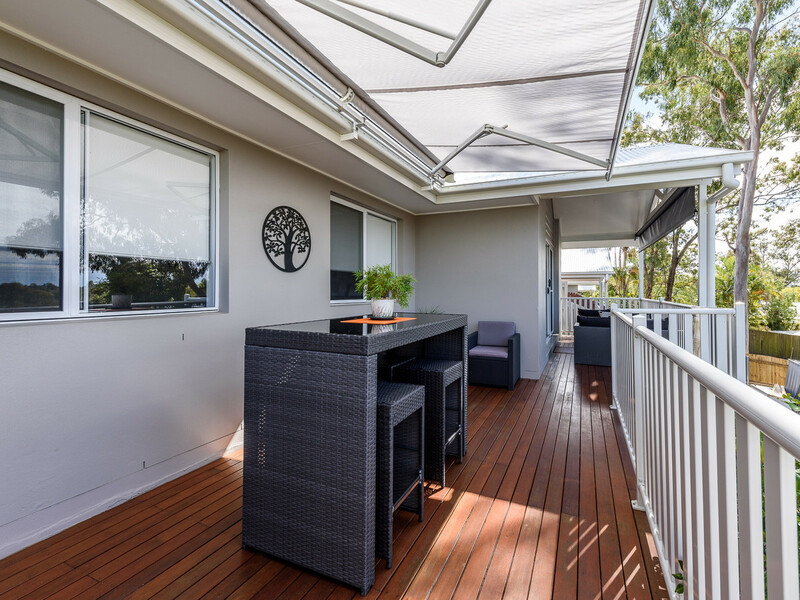 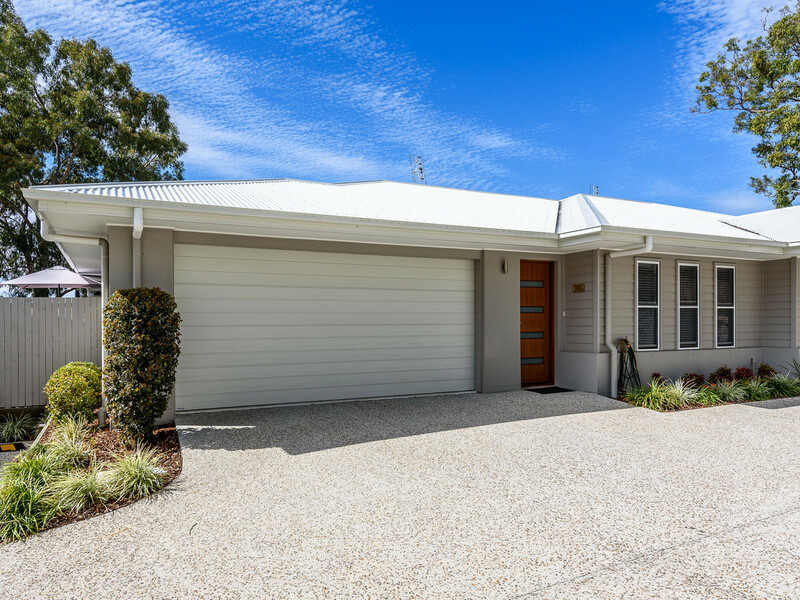 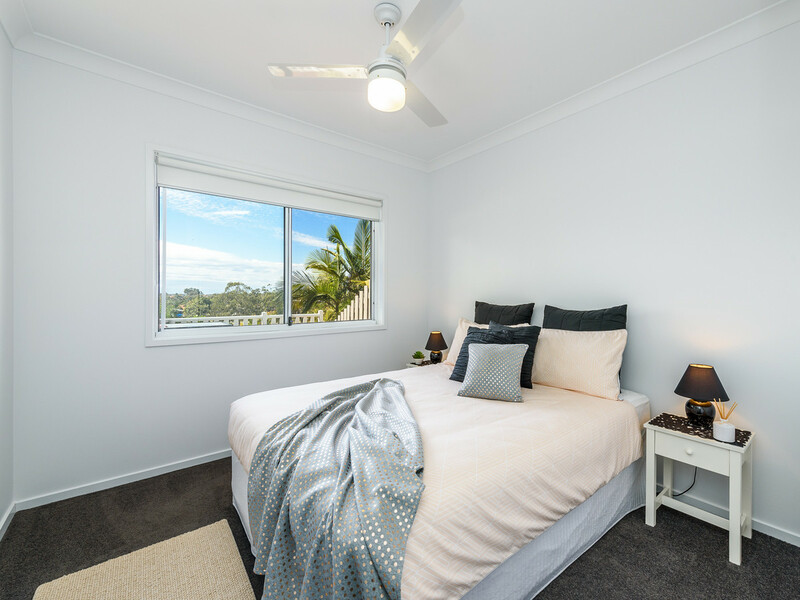 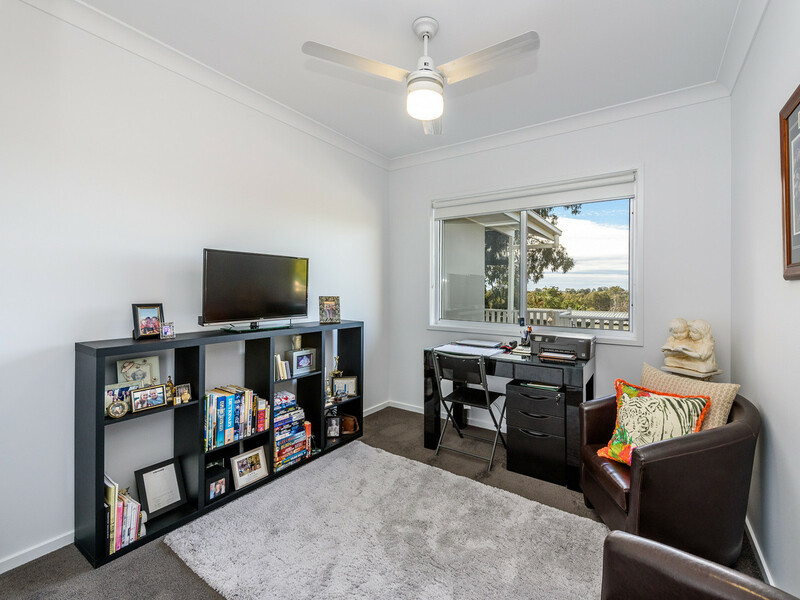 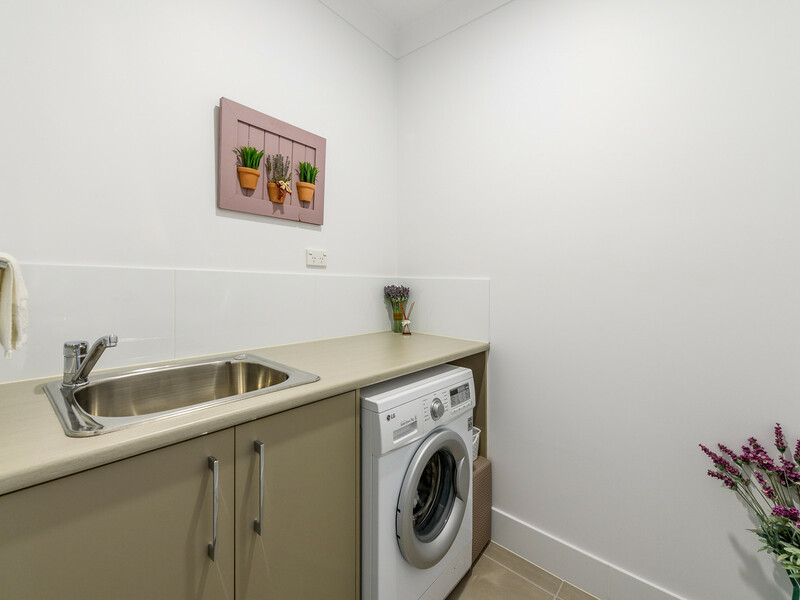 This villa is positioned with easy access to the M1 so you can enjoy direct access to the Brisbane CBD and the Gold Coast beaches and is just a short drive from Westfield Shopping Centre and Helensvale Train Station.